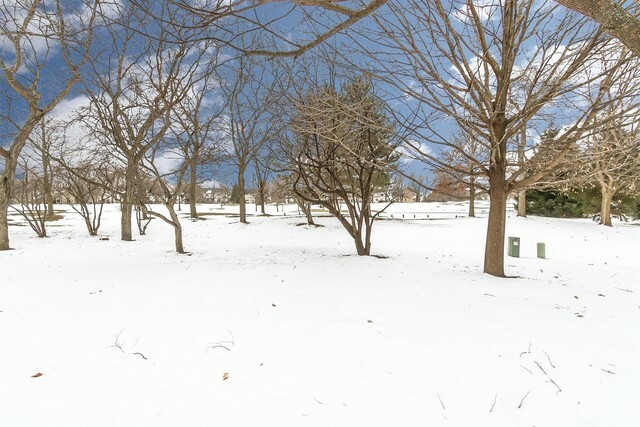 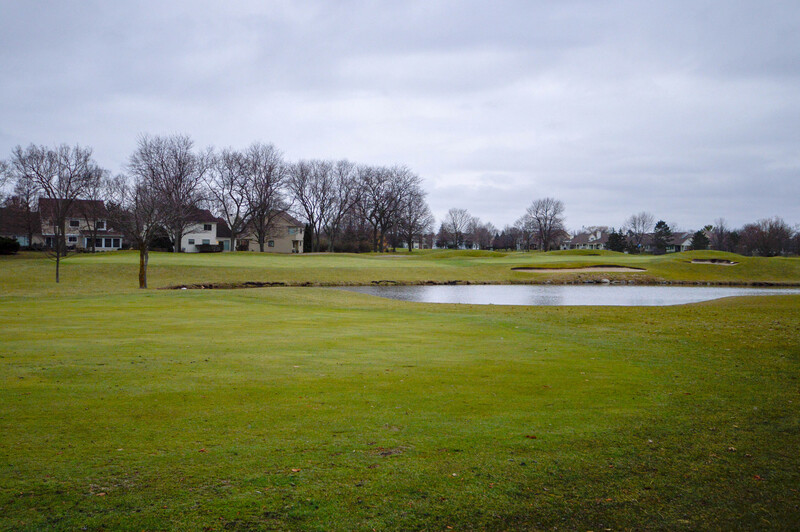 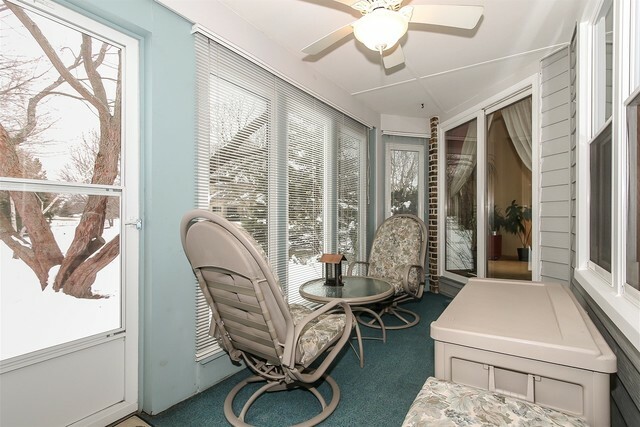 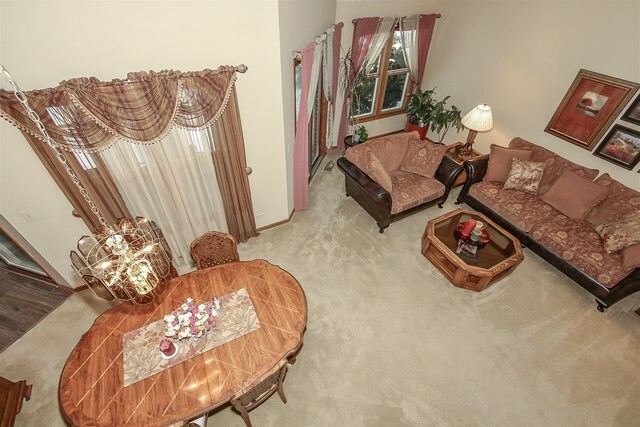 GORGEOUS AVENEL UNIT ON THE 2ND HOLE OF THE ARBORETUM GOLF COURSE W/ WATER VIEWS & SO MANY UPDATES! 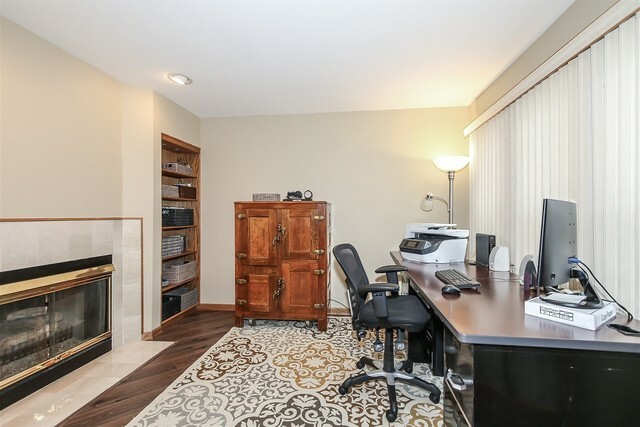 ENTER THROUGH BRAND NEW WOOD LAMINATE FLOORS TO A DUAL MARBLE FIREPLACE IN THE MAIN FLOOR OFFICE. 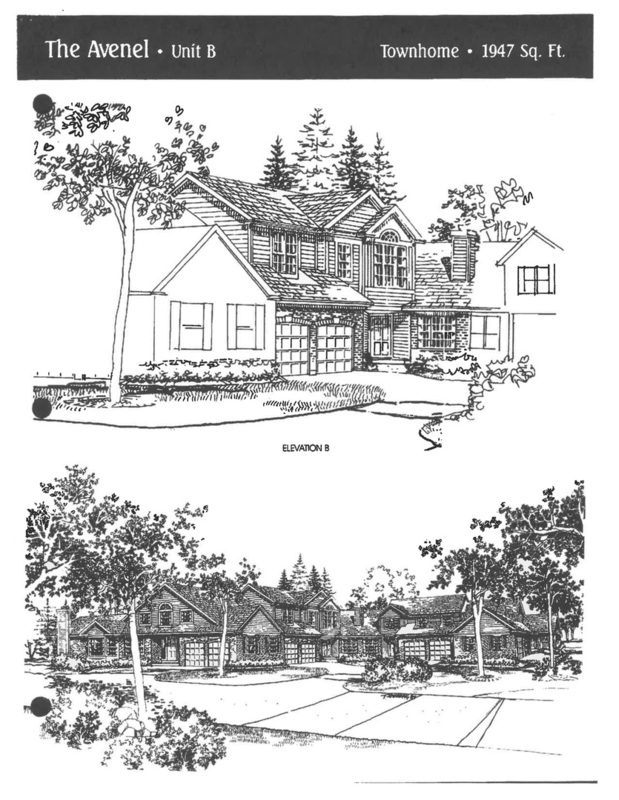 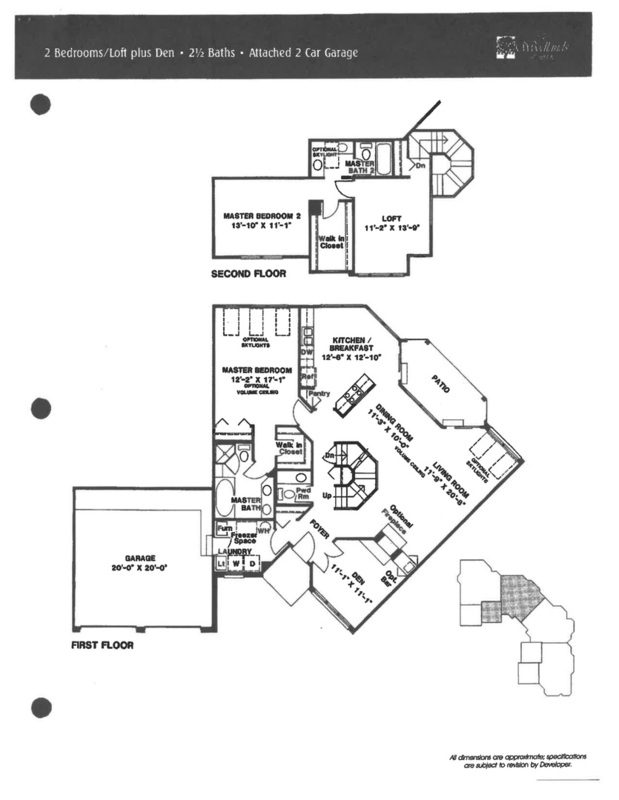 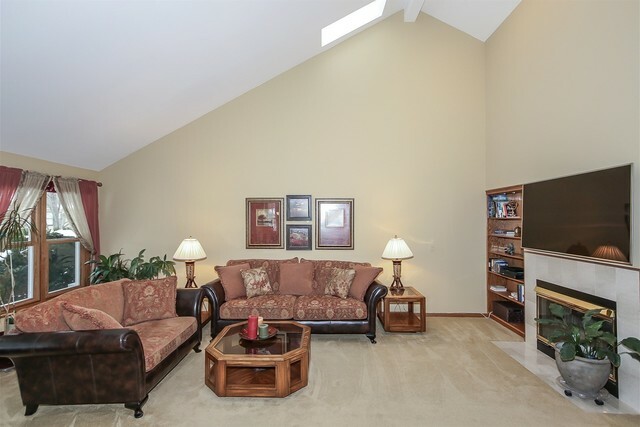 THE LARGE LIVING ROOM HAS SKYLIGHTS, 14FT CEILINGS, FIREPLACE, & OPENS TO THE DINING ROOM. 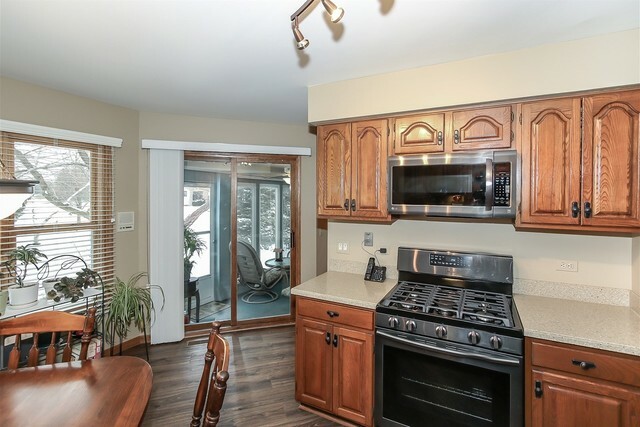 KITCHEN HAS NEW BLACK STAINLESS STEEL APPLIANCES, CORIAN COUNTERS, & FLOORS/LIGHTS. 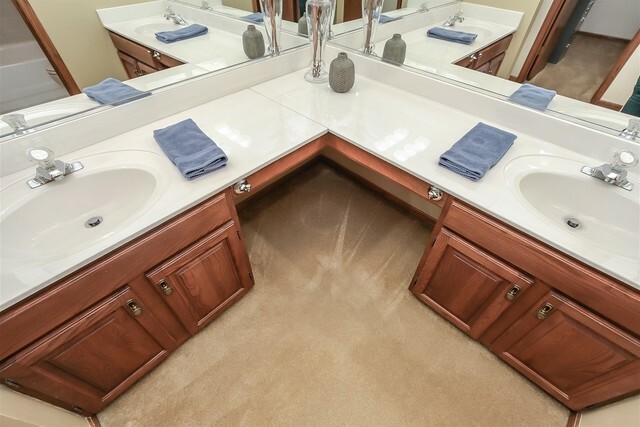 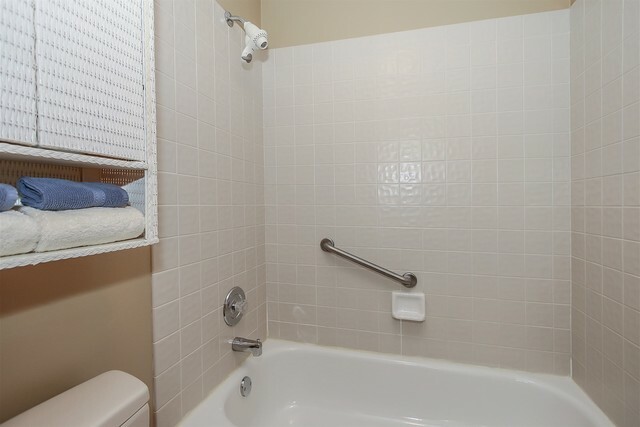 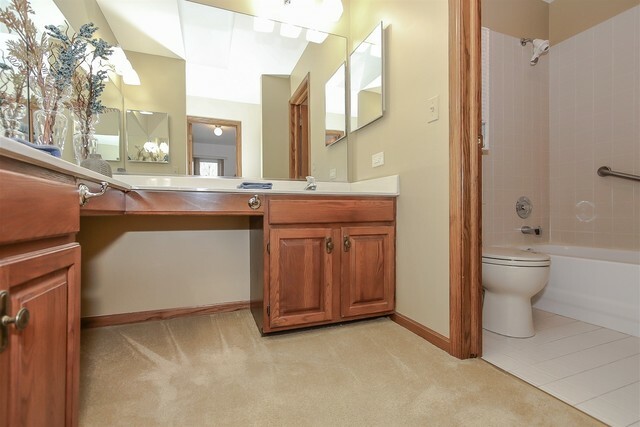 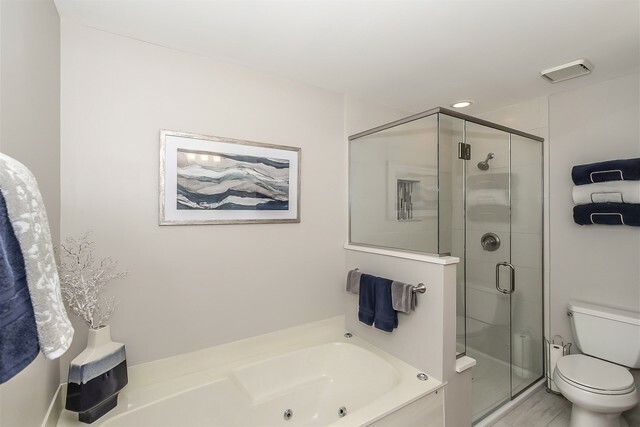 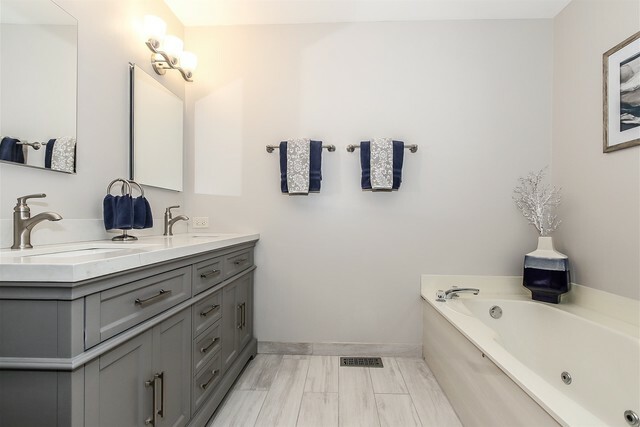 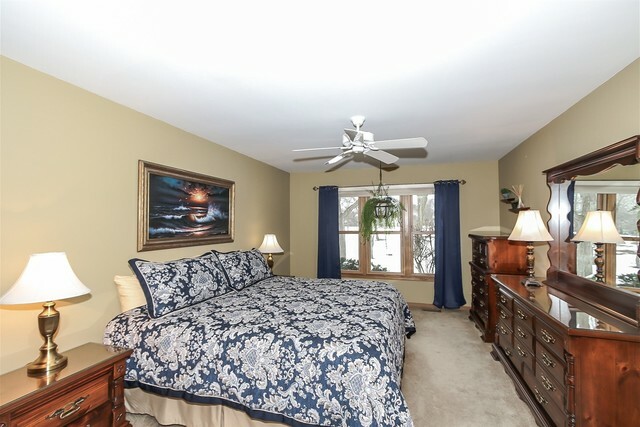 FIRST FLOOR MASTER SUITE OVERLOOKS AMAZING VIEWS & HAS 2 CLOSETS, UPDATED BATH W/ DUAL VANITY, PORCELAIN FLOOR TILE, SOAKING TUB, & NEW EXPANDED SHOWER W/ MARBLE TILE. 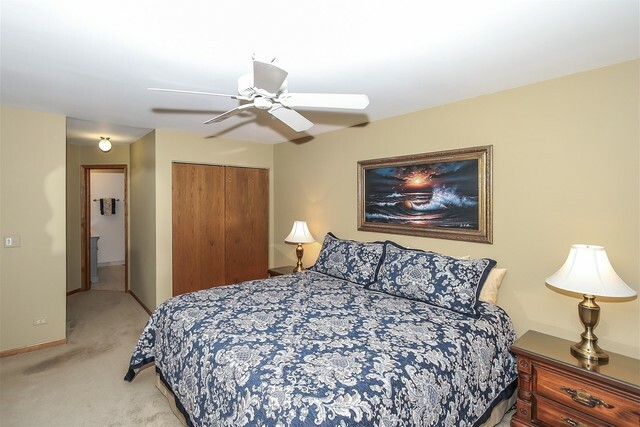 UPSTAIRS HAS A BEAUTIFUL LOFT W/ TONS OF NATURAL LIGHT, A LARGE SECOND BEDROOM W/ WALK IN CLOSET, & GUEST BATH W/ DUAL VANITY & TUB/SHOWER. 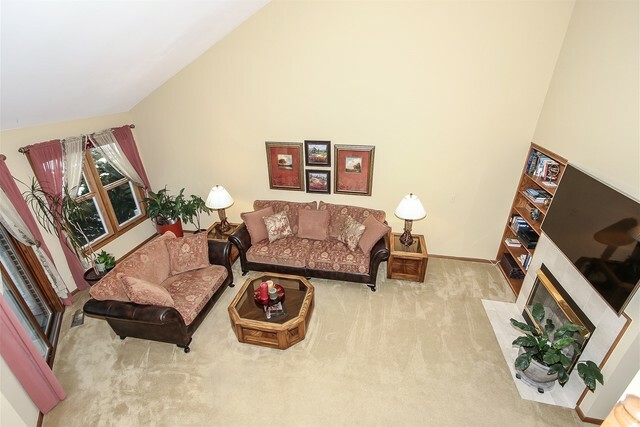 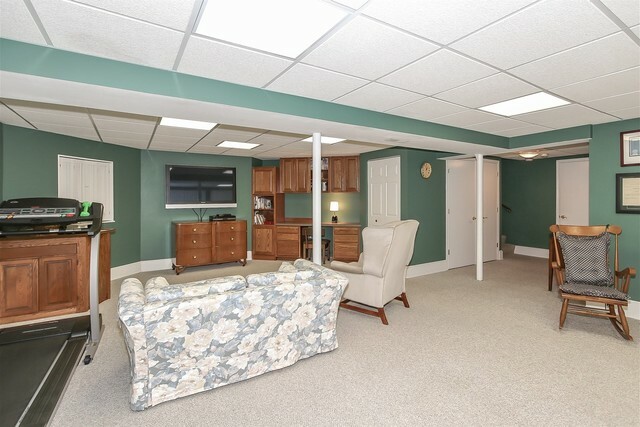 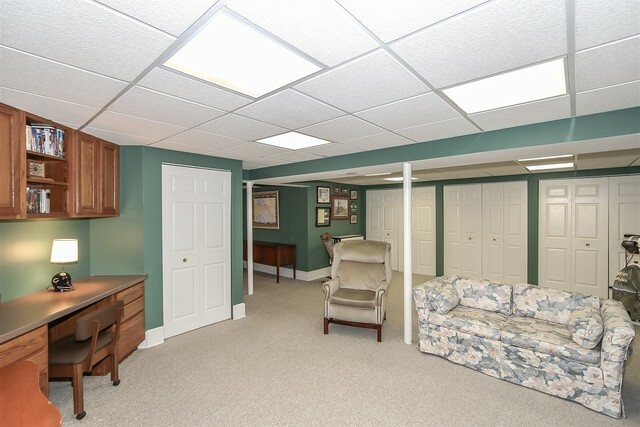 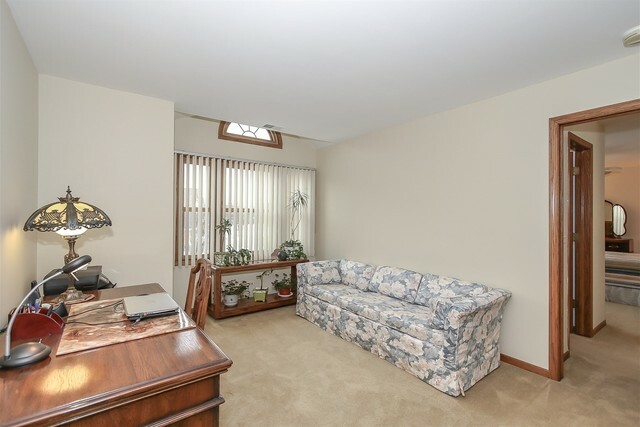 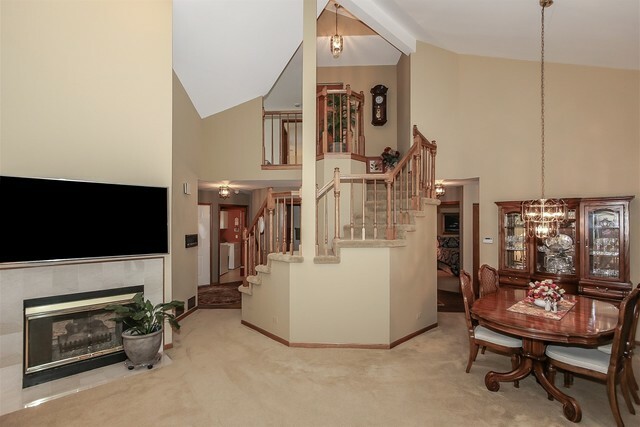 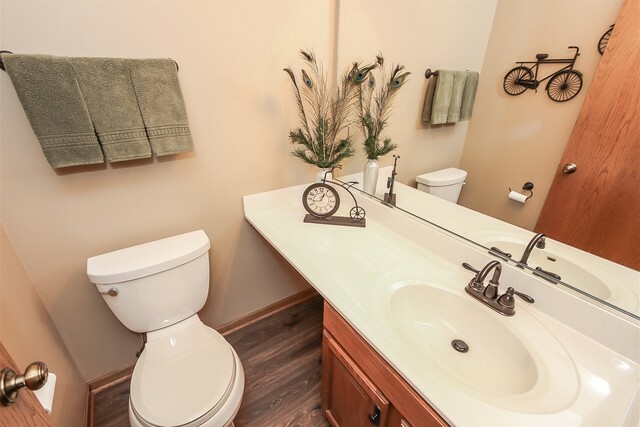 FULL BASEMENT IS THE PERFECT REC ROOM FOR HOBBIES ON ONE SIDE, & CRAFTS & MOVIES & PLAY ROOM ON THE OTHER! 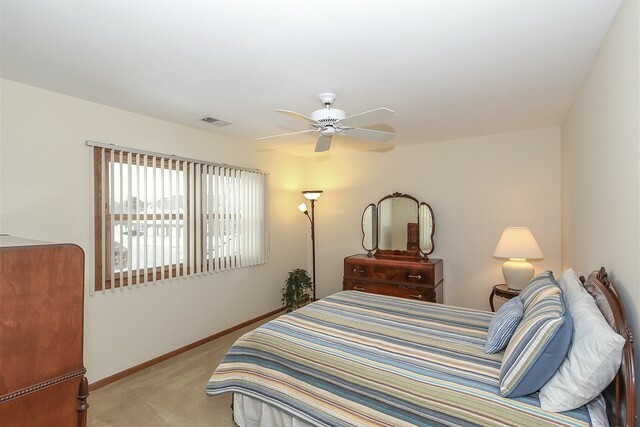 THE FINISHED THREE SEASON ROOM IS PERFECT FOR ENJOYING THE NATURAL BEAUTY OF THE ARBORETUM. 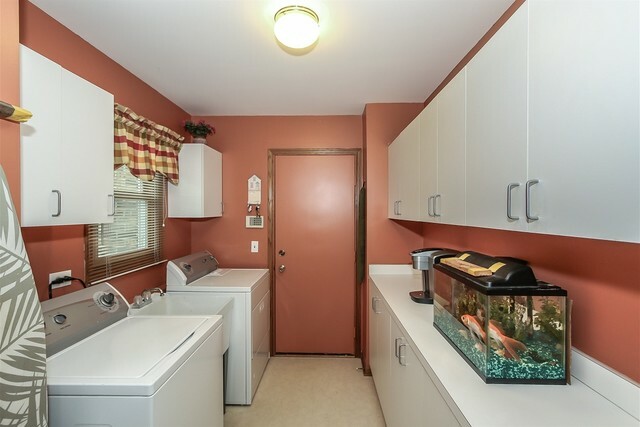 LAUNDRY ROOM OFF THE 2 CAR GARAGE W/ STORAGE. 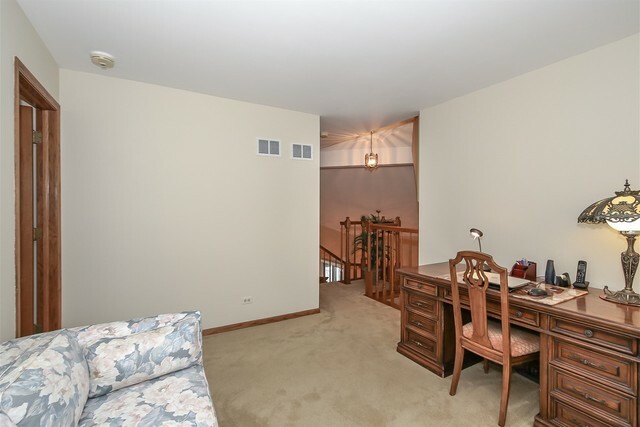 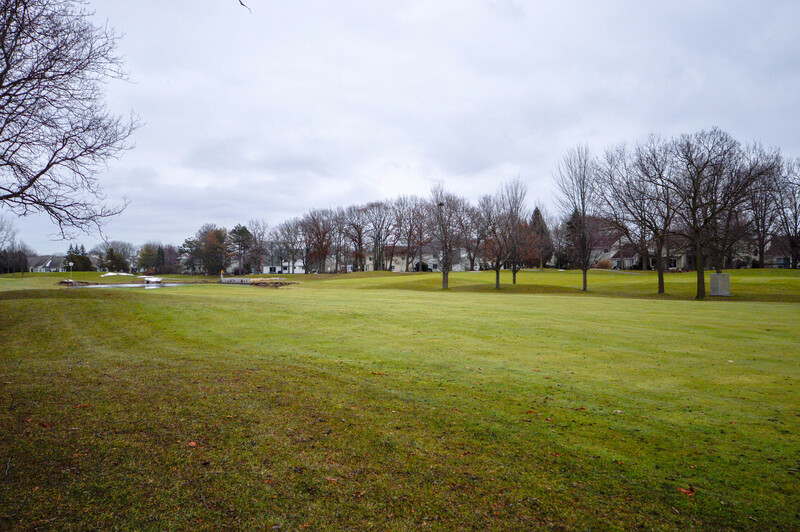 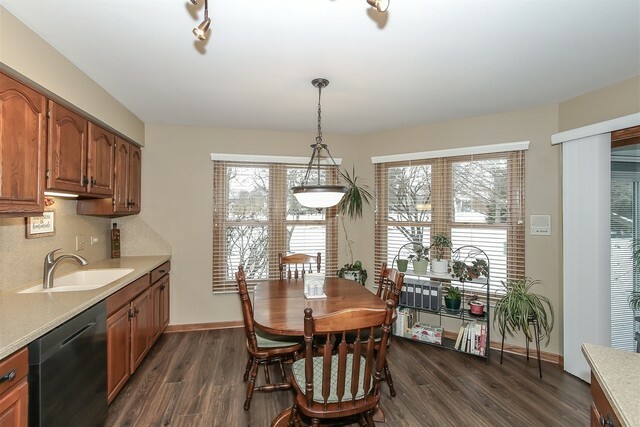 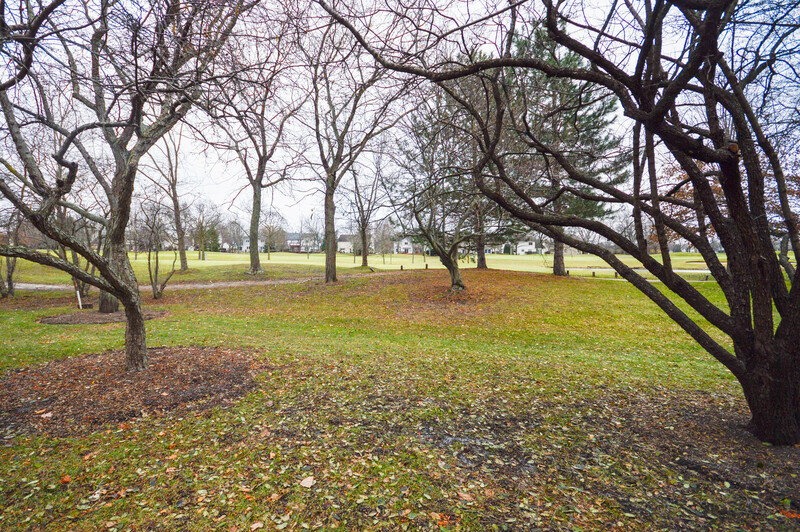 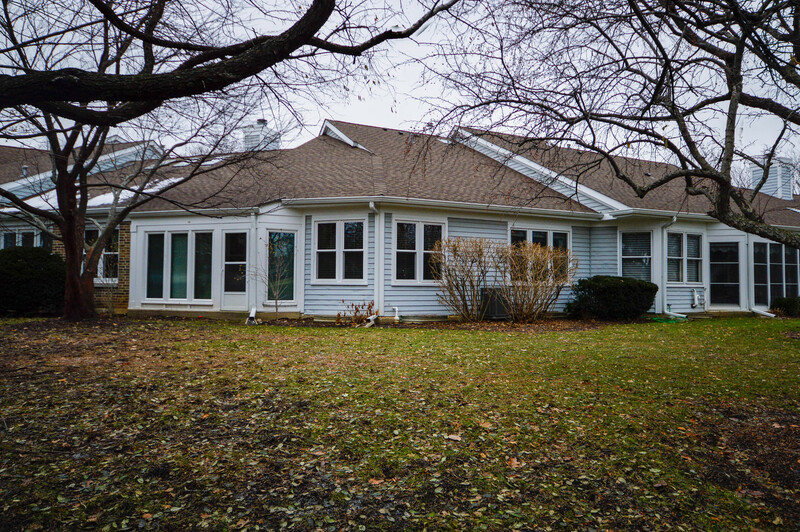 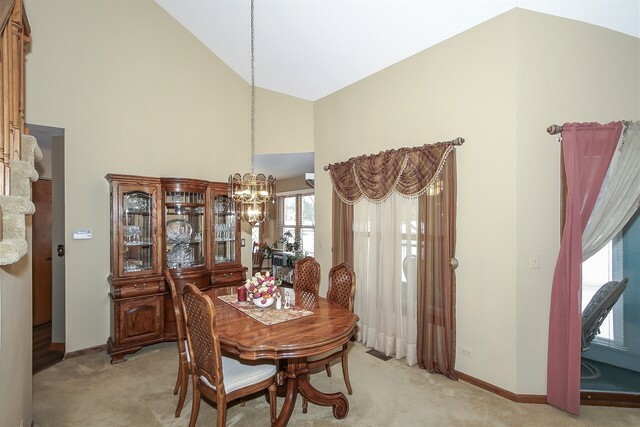 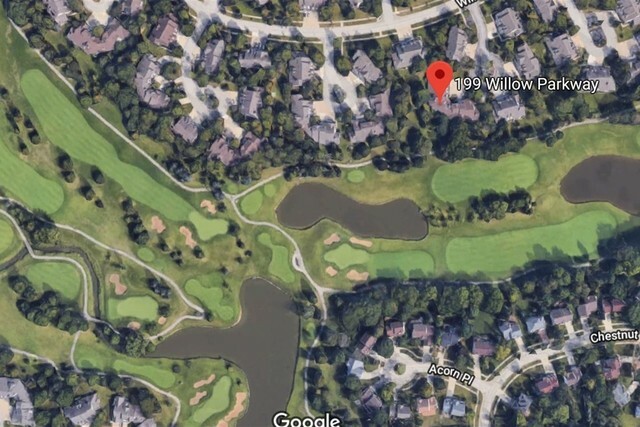 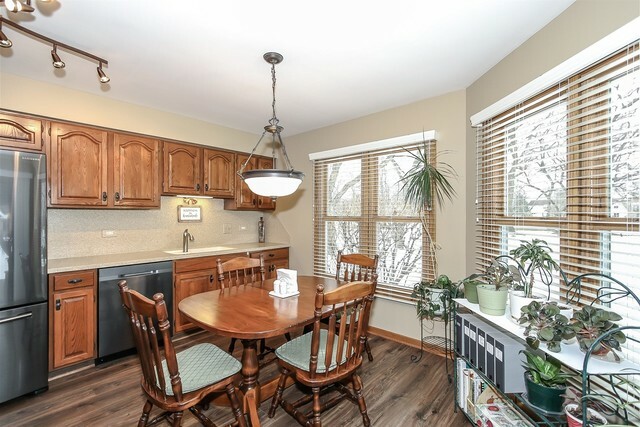 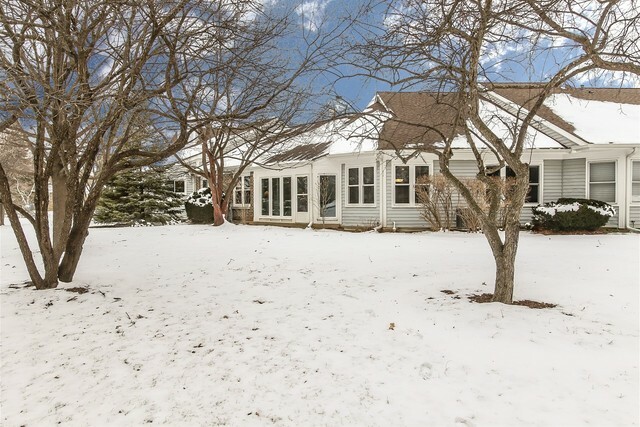 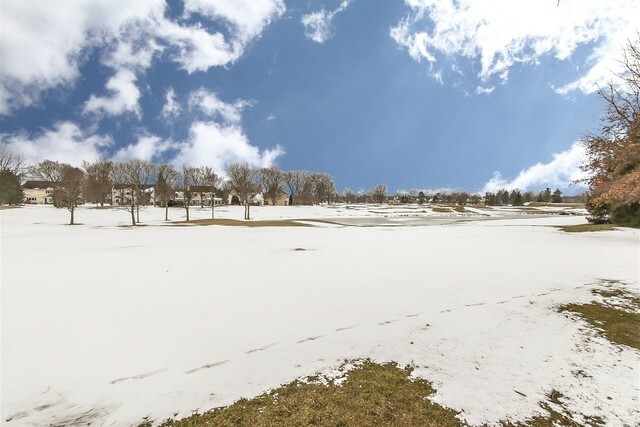 WALK TO THE METRA, STEVENSON HIGH SCHOOL, SHOPPING, LIBRARY, & MORE!